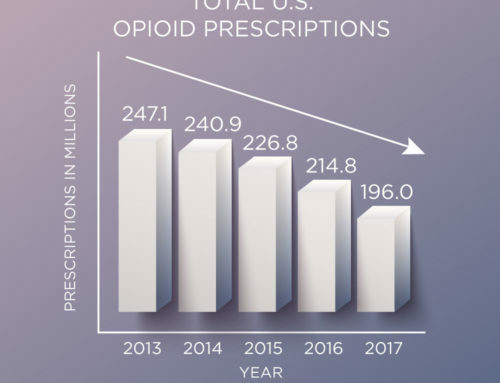 Who Else Is Prescribing Opioids? 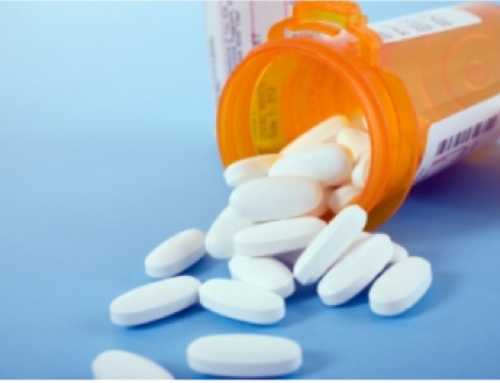 CO*RE has reached many prescribers, but who else may need this education? From its first activity in 2013 through September 2017, the Collaborative for REMS Education (CO*RE) has educated 286,293 learners via 616 CE/CME activities. 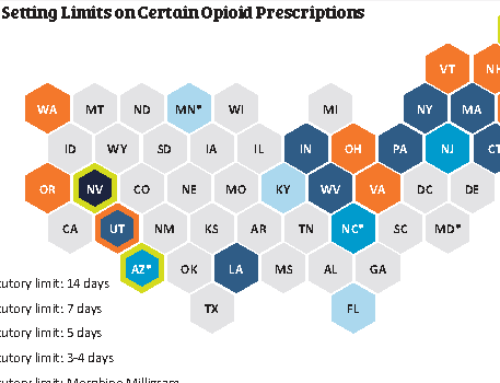 These learners, many of whom are affiliated with CO*RE’s partner organizations, include primary care and specialty physicians, nurse practitioners, and physician assistants—pain and non-pain specialists alike. 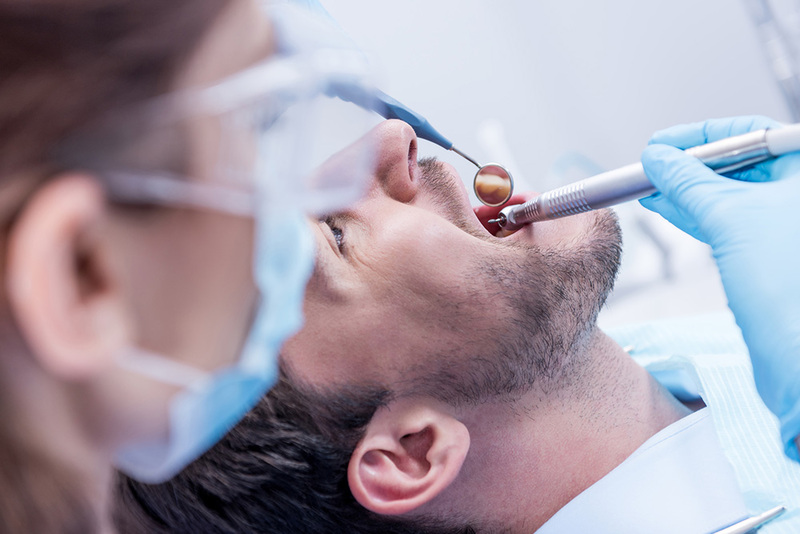 Beyond that, CO*RE activities have also reached pharmacists, dentists, podiatrists, optometrists, and more. 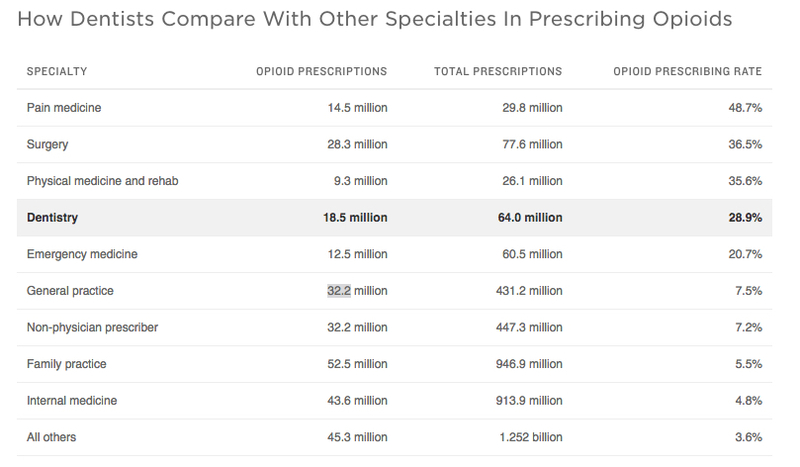 While total opioid prescriptions are highest in the primary care areas of family practice, internal medicine, and general practice, other important prescriber groups are those with the highest percentage of opioid-to-total prescriptions—which, according to this chart, are pain medicine, surgery, physical medicine and rehabilitation, dentistry, and emergency medicine specialties. 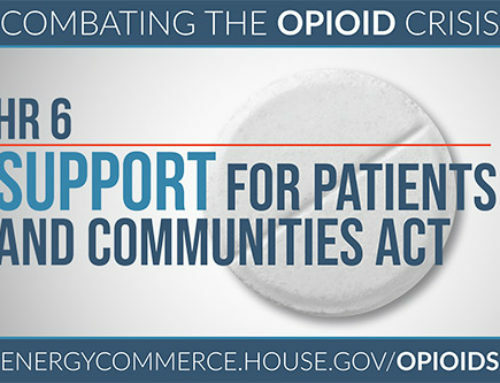 Thus, targeting these audiences may be an important strategy for CO*RE and others working to ensure safe prescribing. This interesting snapshot, based in part on data from 2007-2012, is but one view of a complex landscape. There are a host of other indicators and emerging trends which require ongoing scrutiny to inform CO*RE’s educational offerings. 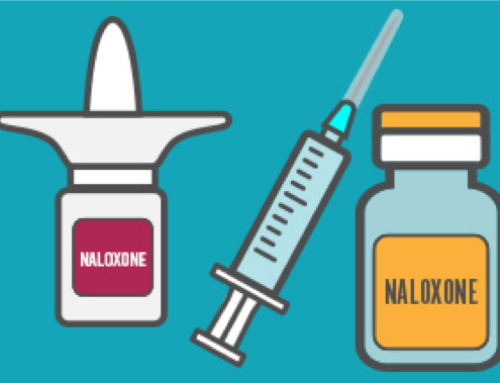 Learn about safe opioid prescribing in a CO*RE course, available online or access practical tools here.